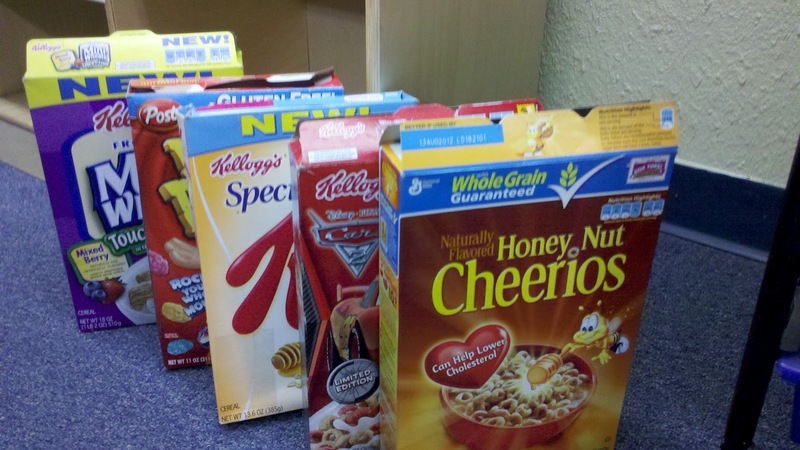 These Book Boxes are made out of cereal boxes! 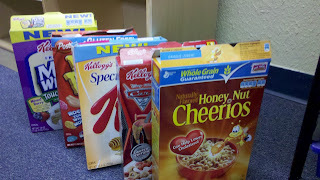 One cereal box makes two book boxes which helps for those students who cannot bring one. ﻿The reading program used at my school is Success for All (SFA). We read the Shared Stories pictured for four days each. When students are done they store them in these Book Boxes. 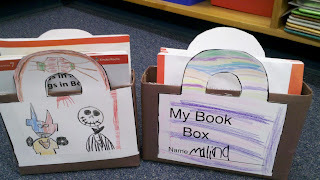 By the end of the school year students take home their full Book Box and have a wonderful collection to read over the summer. Students loved decorating them! Check out the character from Nightmare Before Christmas! I will add a copy just as soon as I get that part figured out! LOL!